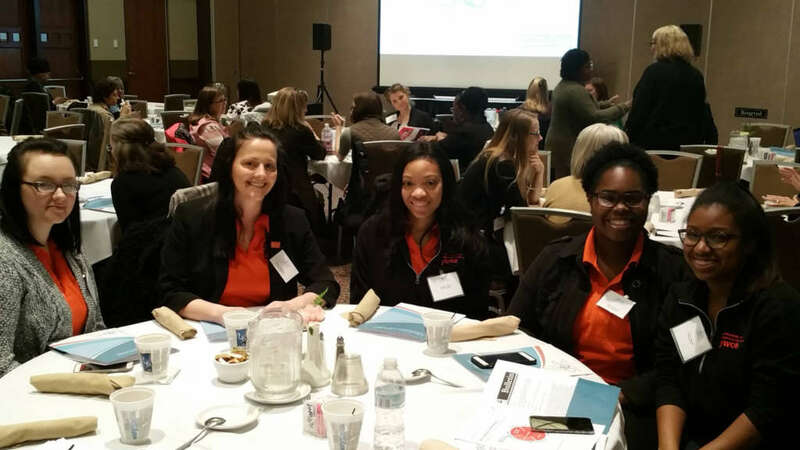 * Cradle Kalamazoo is ready to assist pregnant and newborn families in Kalamazoo County to help reduce infant mortality and help all our babies and families thrive! In one phone call, you can help connect a loved one to crucial services to improve health and infant survival. Call 269-888-KIDS (5437) for programs and resources that support pregnant and newborn families both inside and outside the home. 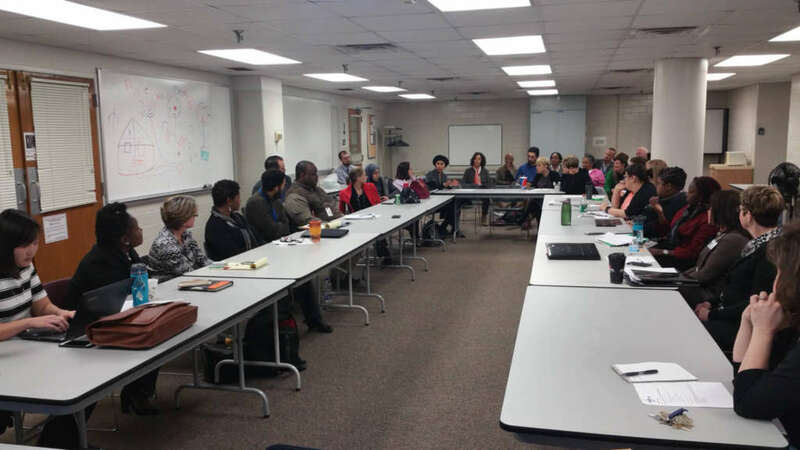 See the picture of the Cradle Kalamazoo partners moving the work forward at the March Steering Committee – becoming a Best Baby Zone, developing a Fatherhood Initiative, Promoting Safe Sleep, addressing Health Equity. Check out Cradle Kalamazoo’s new website www.CradleKalamazoo.com. * Screen the Sundance-selected documentary Most Likely to Succeed and hear panel discussion on systemic challenges in education at a free community event, Wednesday, April 12, 6:30-9:30 PM, presented by Western Michigan University’s Office for Sustainability at the Fetzer Center’s Kirsch Auditorium.